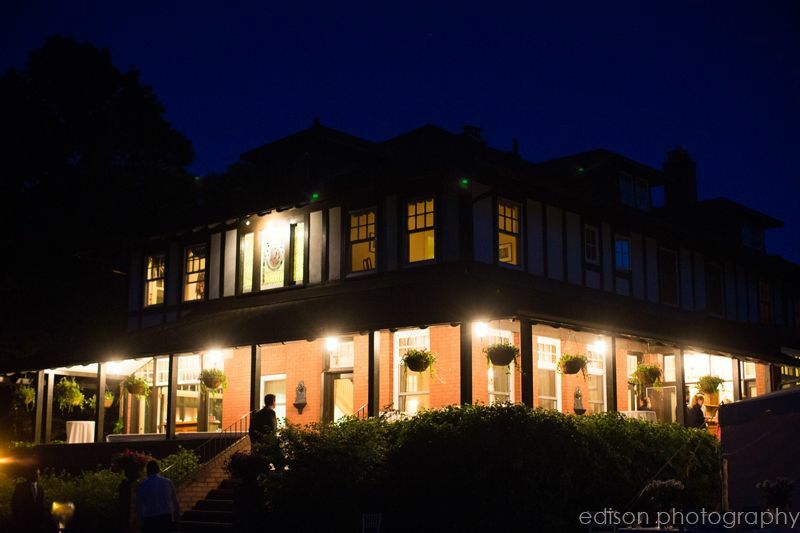 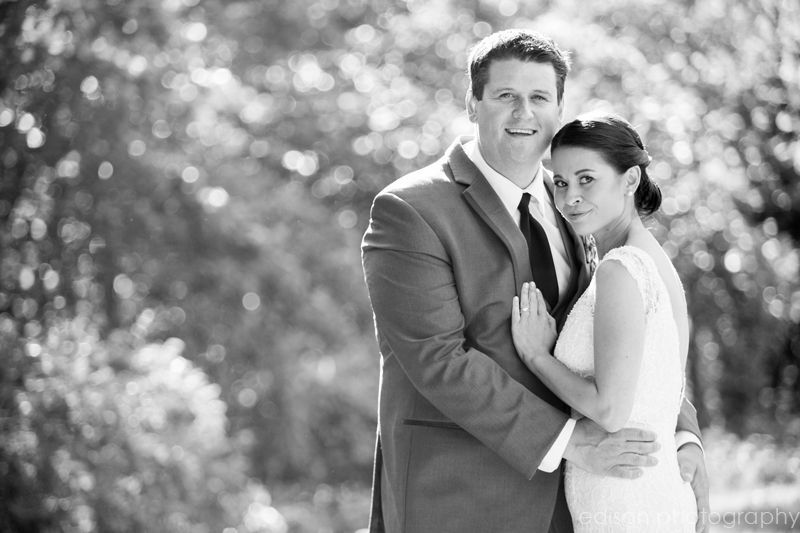 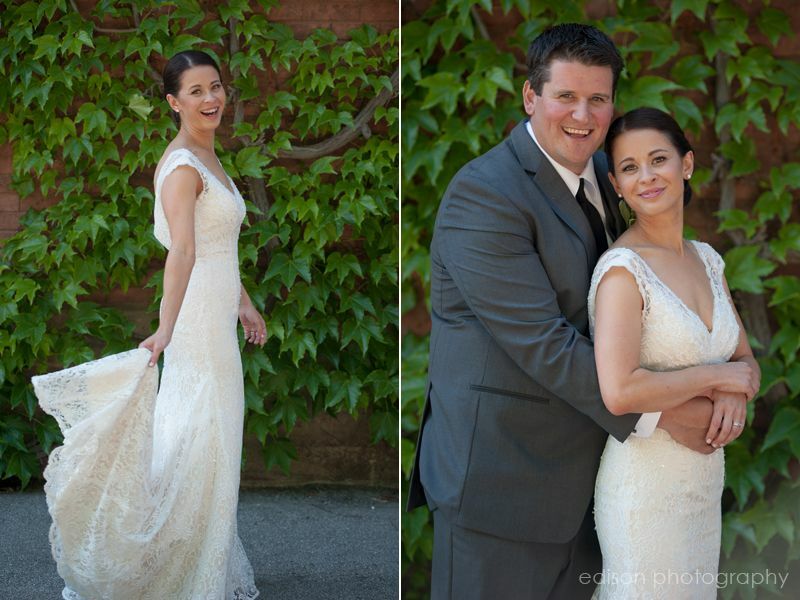 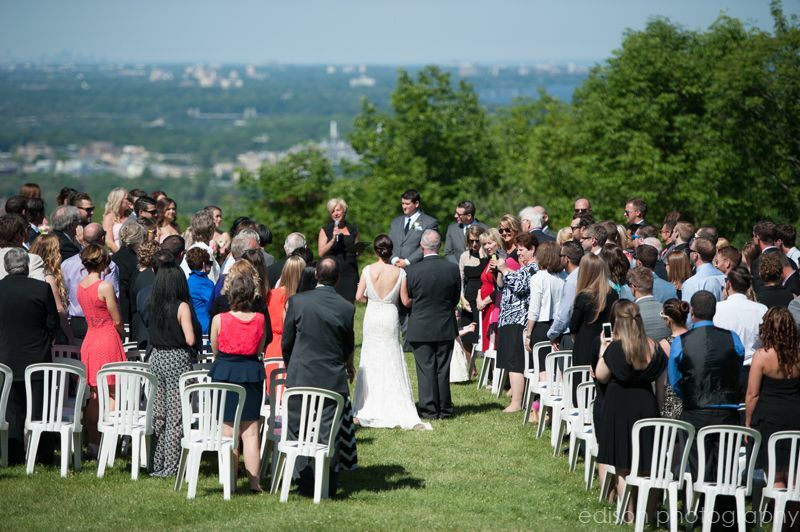 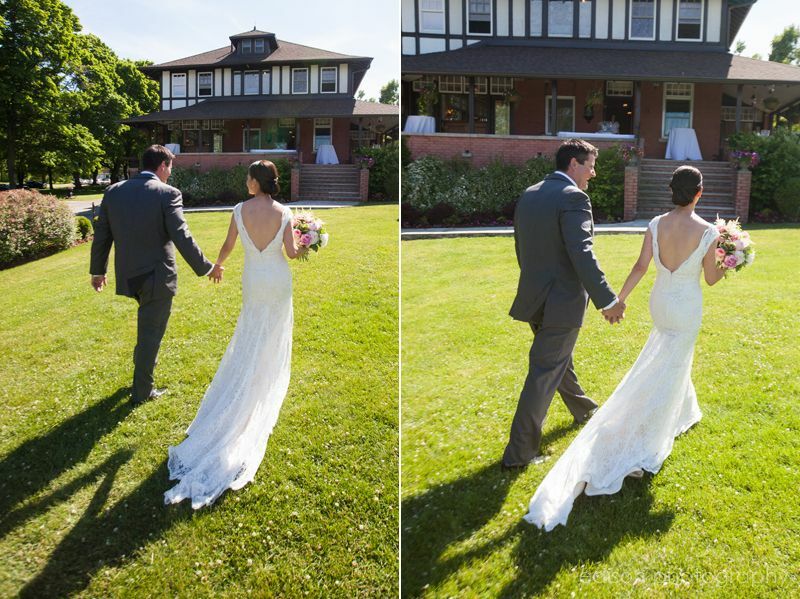 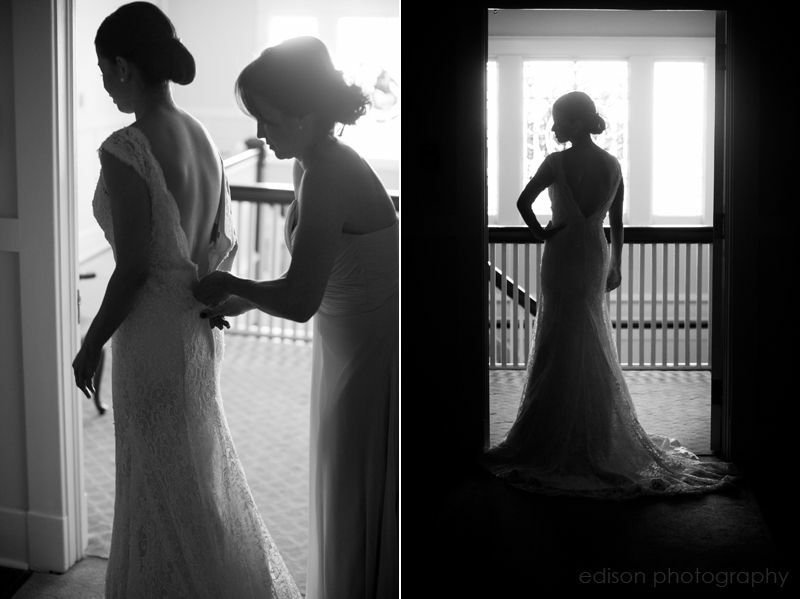 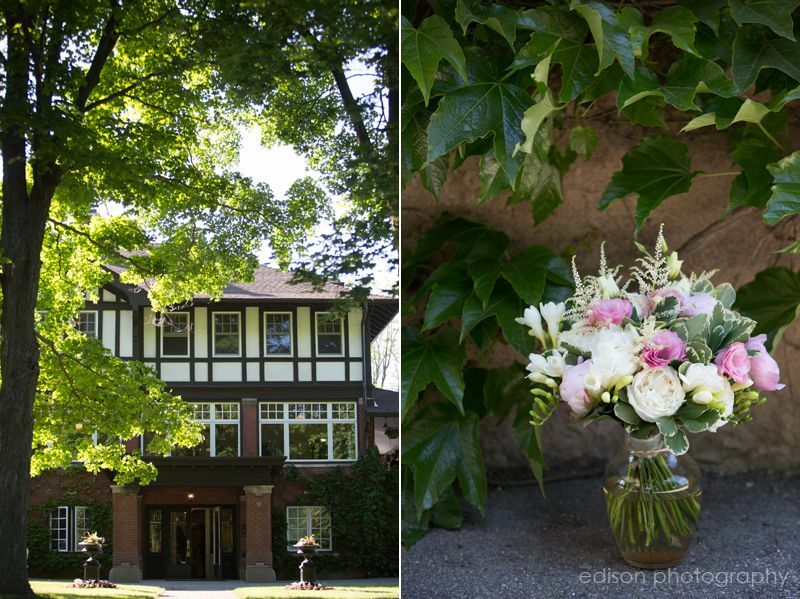 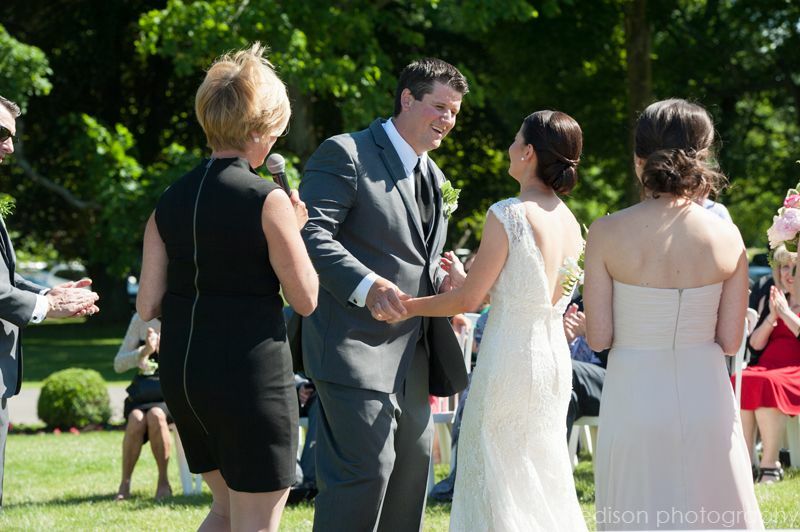 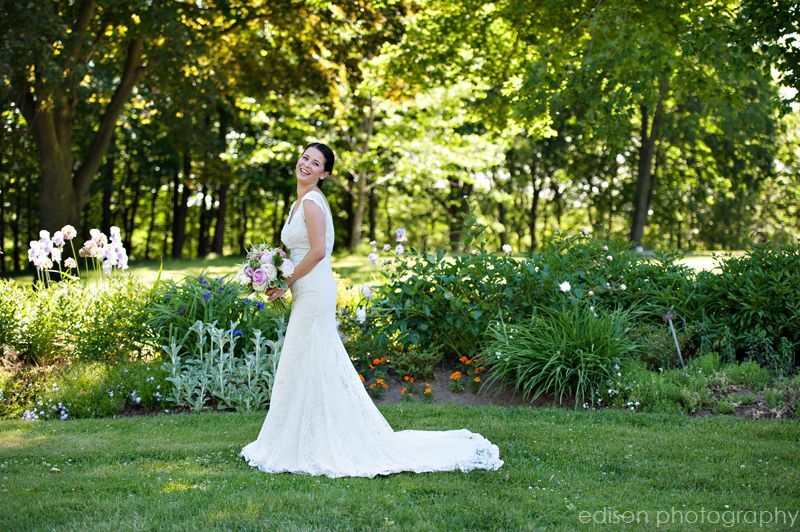 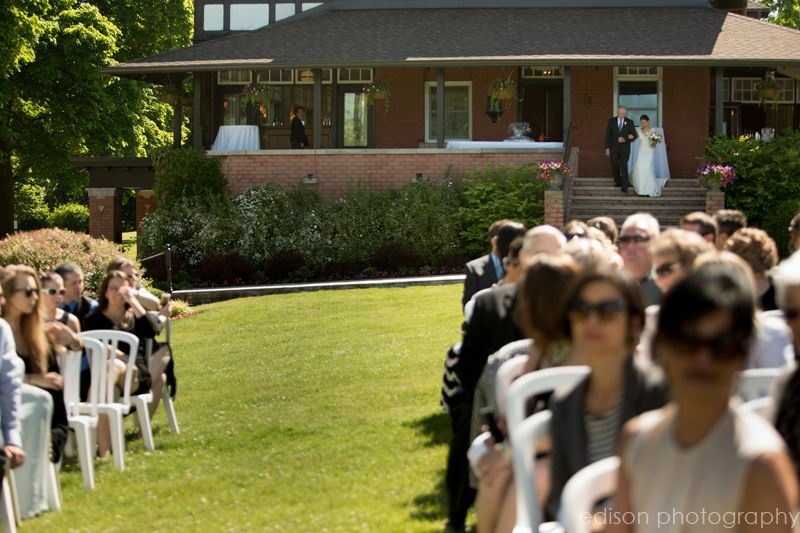 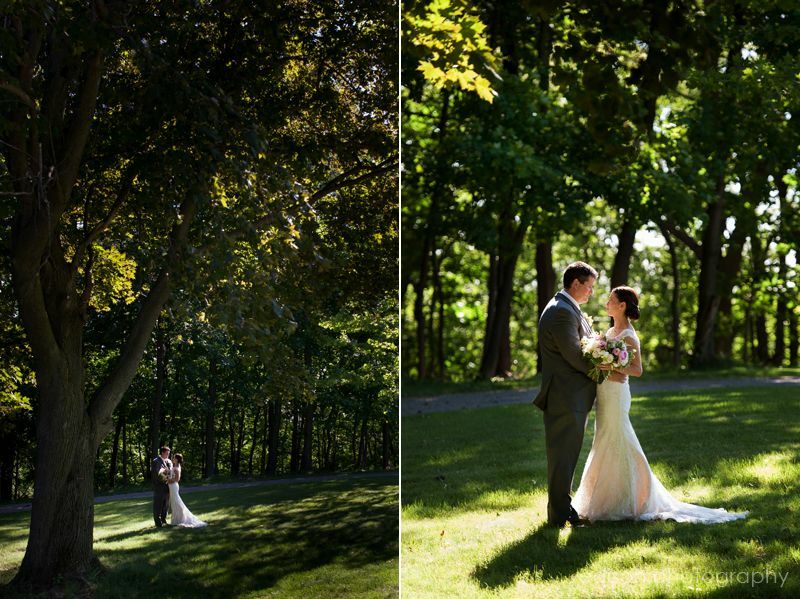 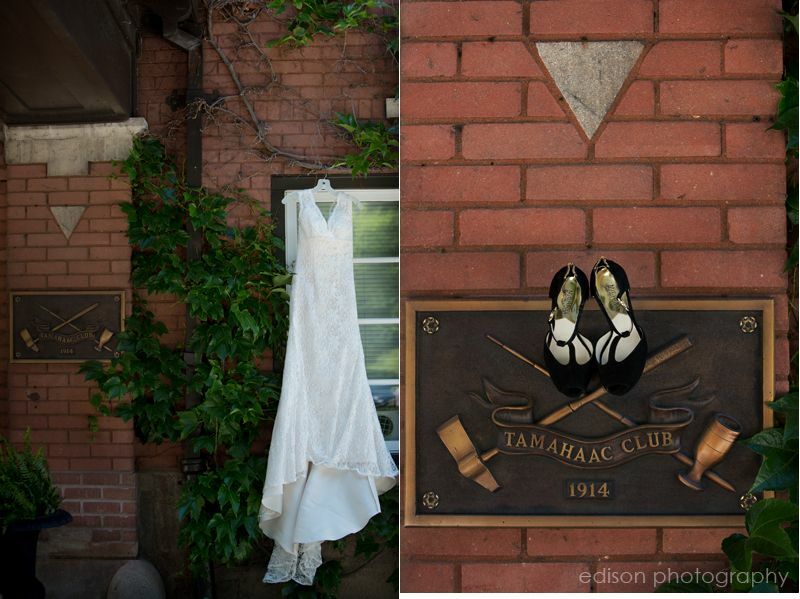 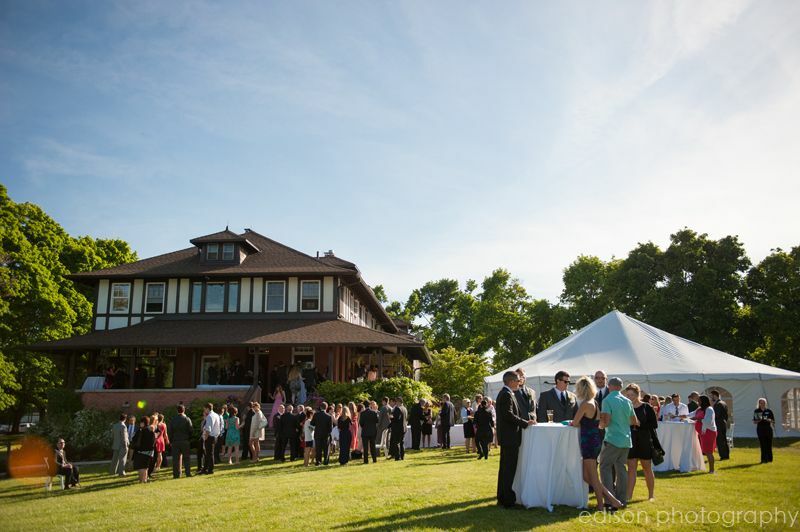 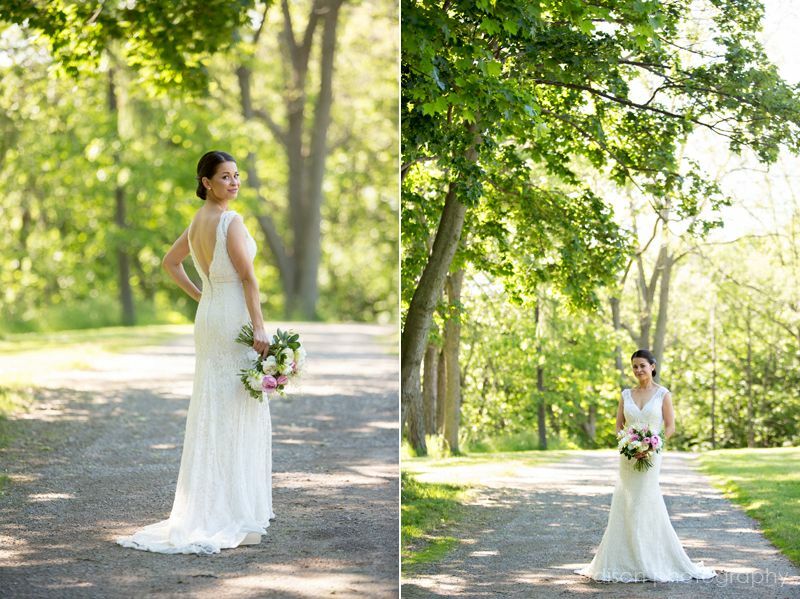 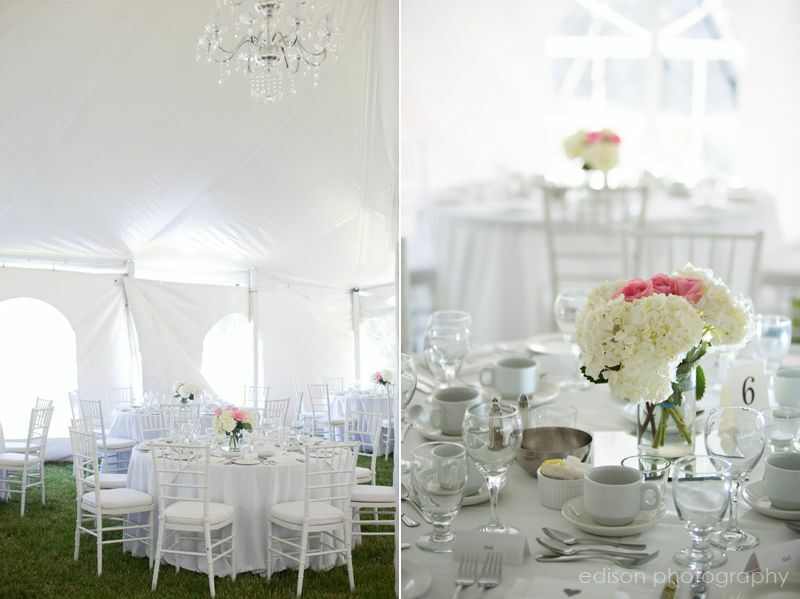 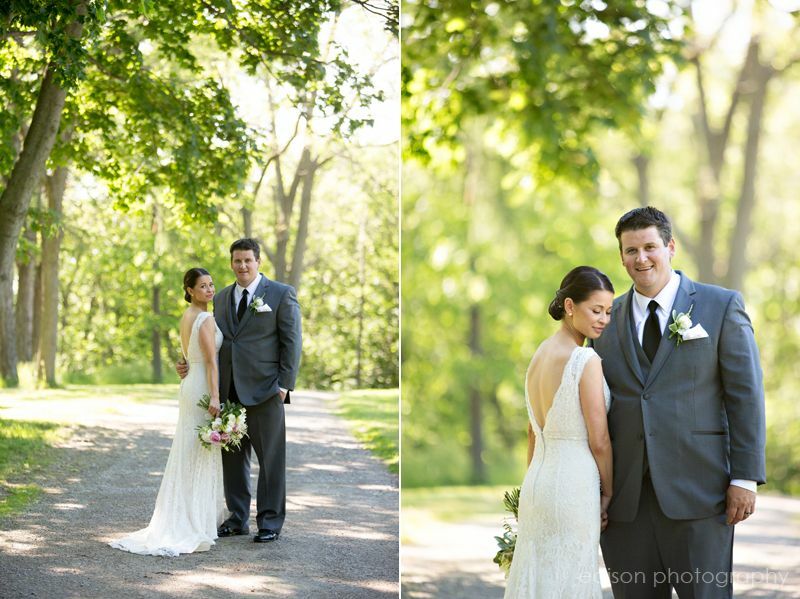 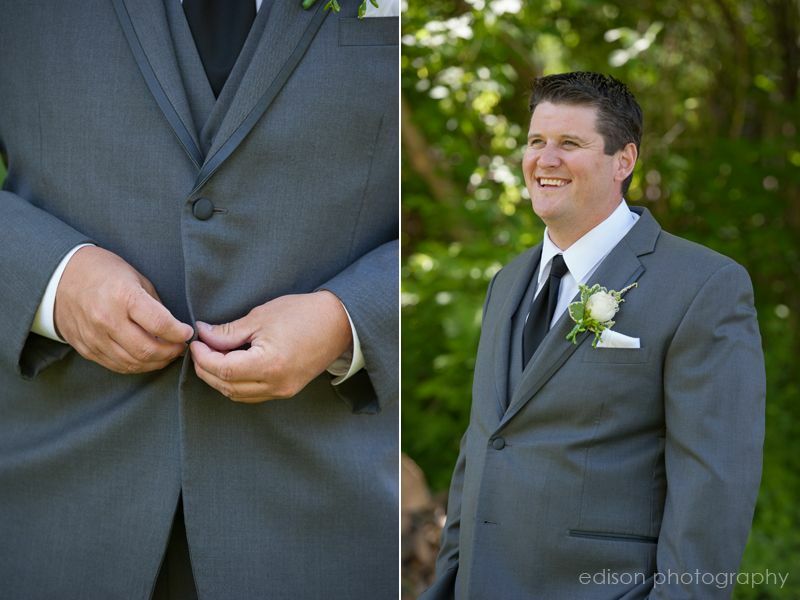 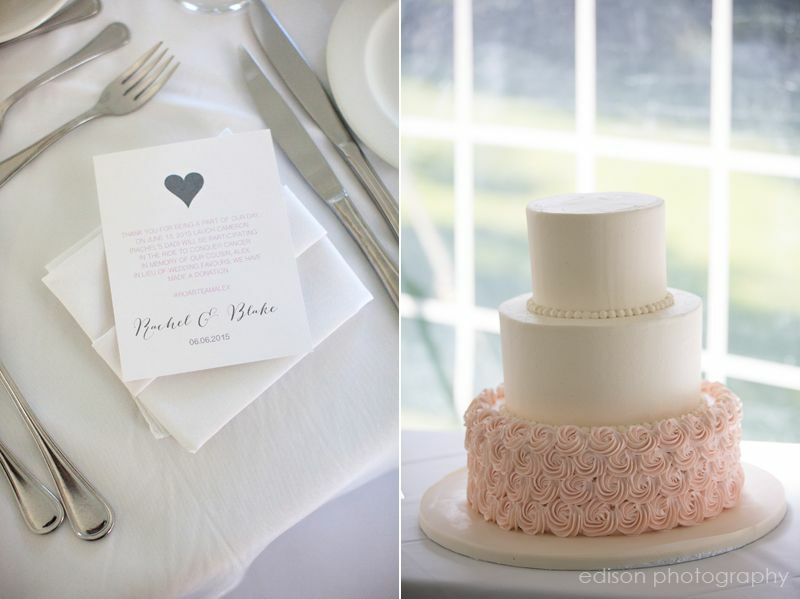 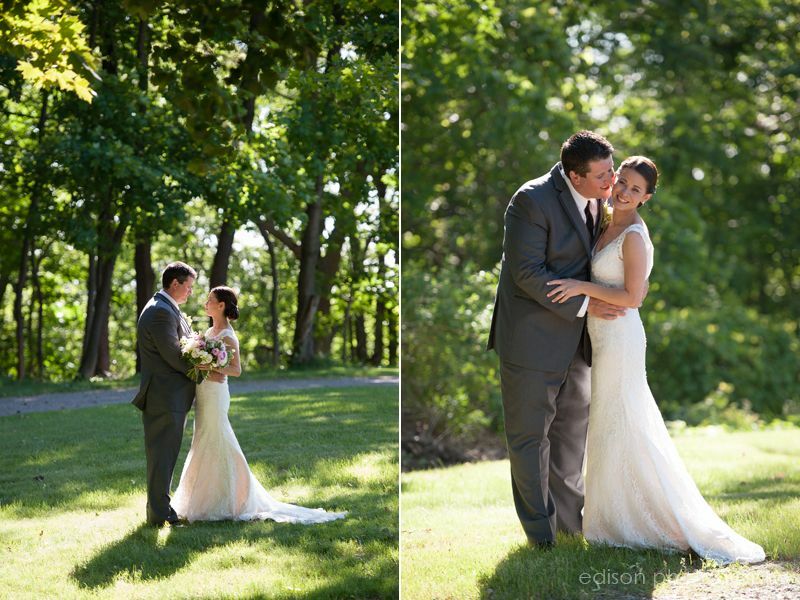 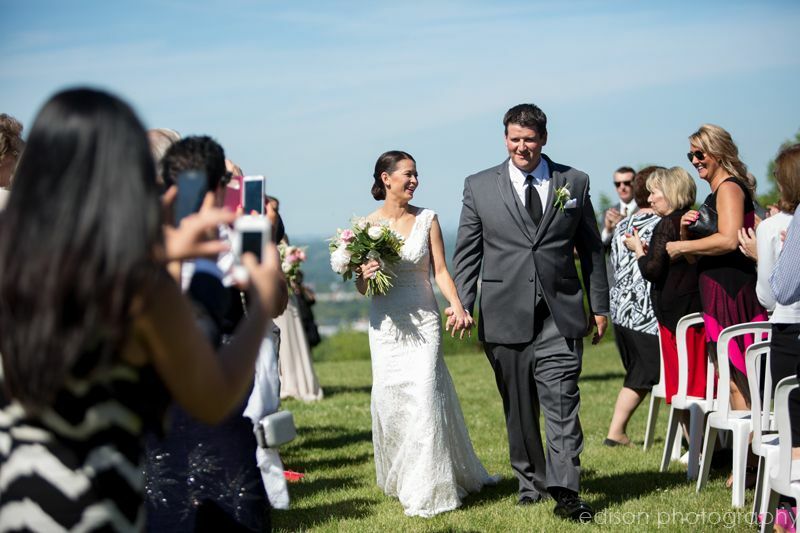 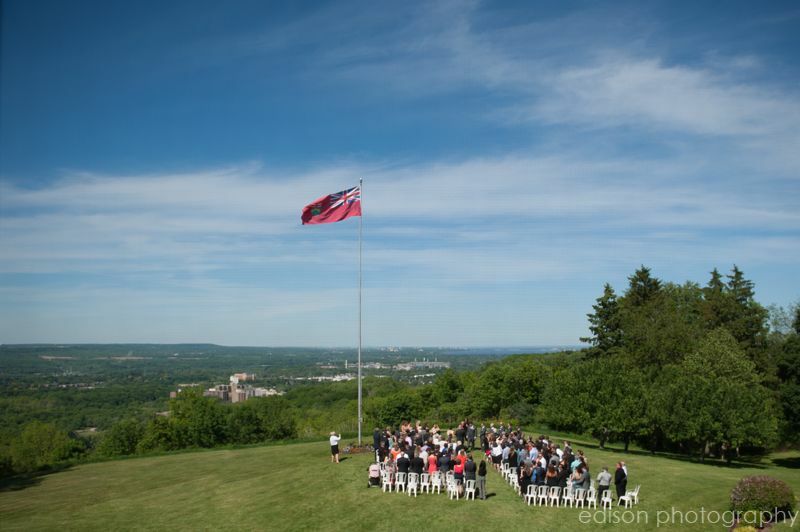 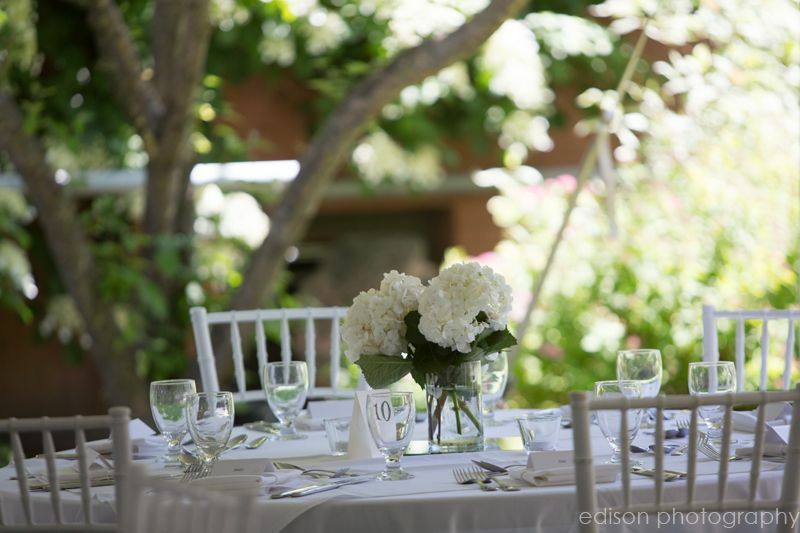 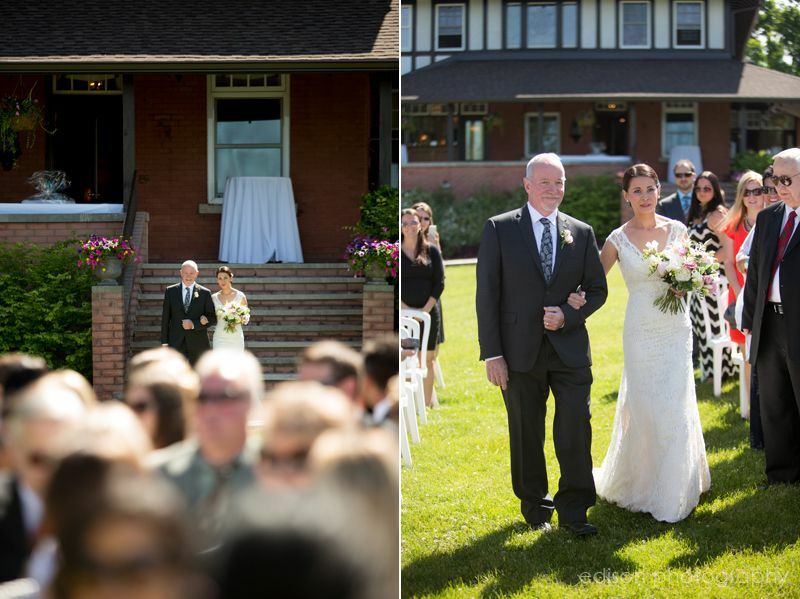 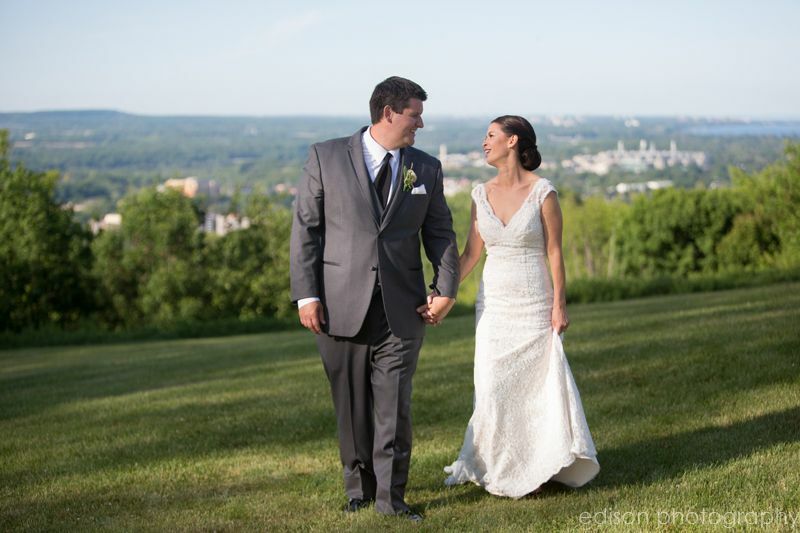 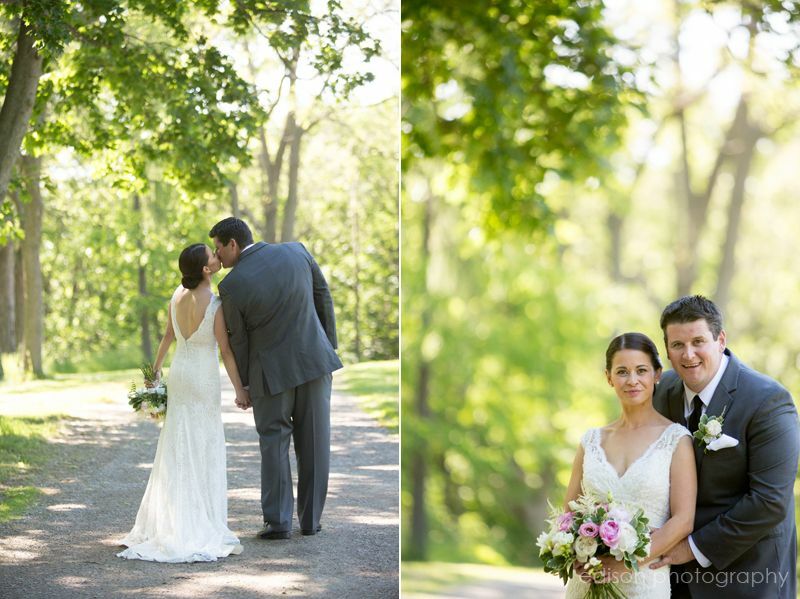 Blake and Rachel had a beautiful day for their wedding at the Tamahaac Club in Ancaster. 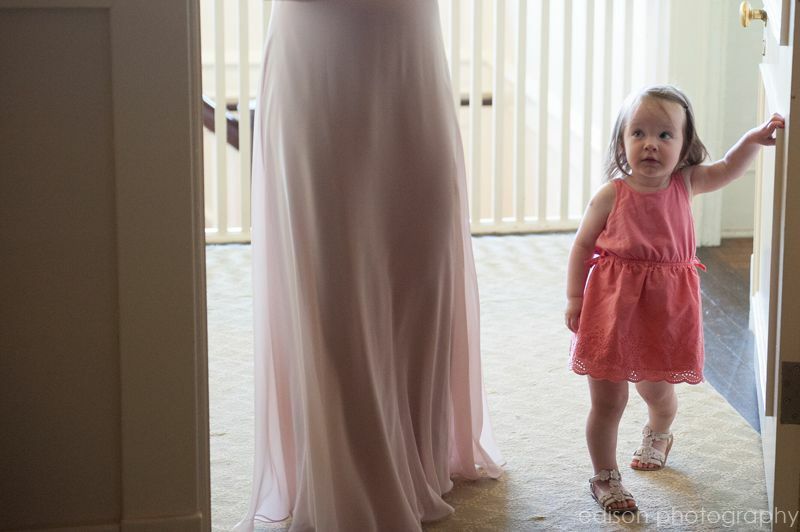 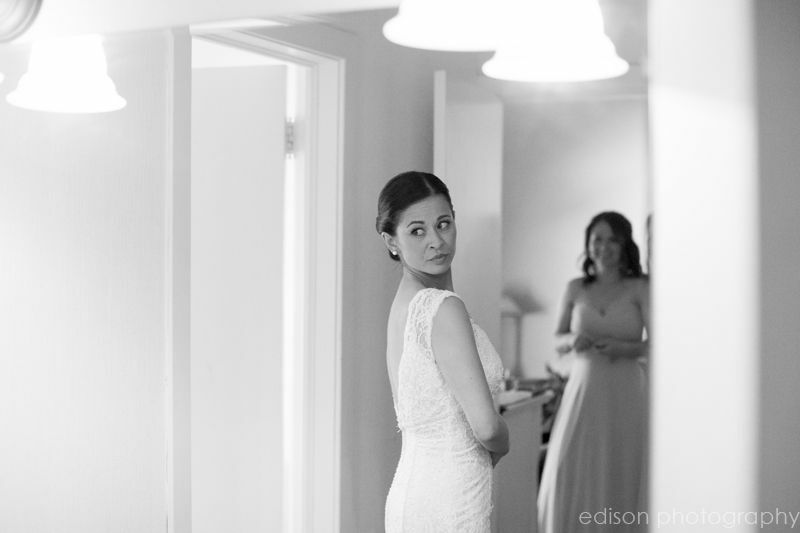 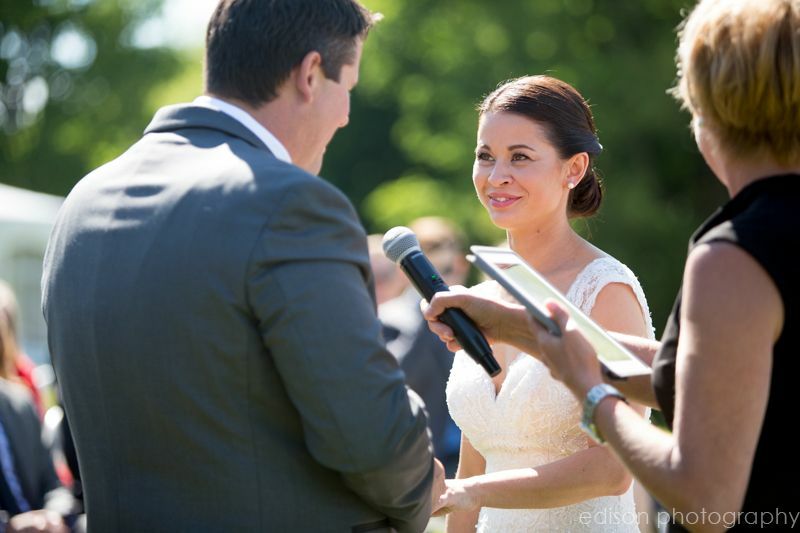 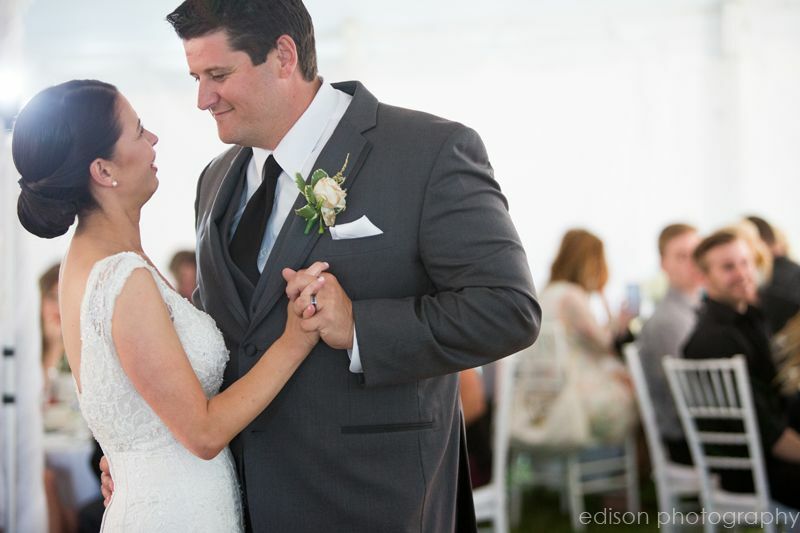 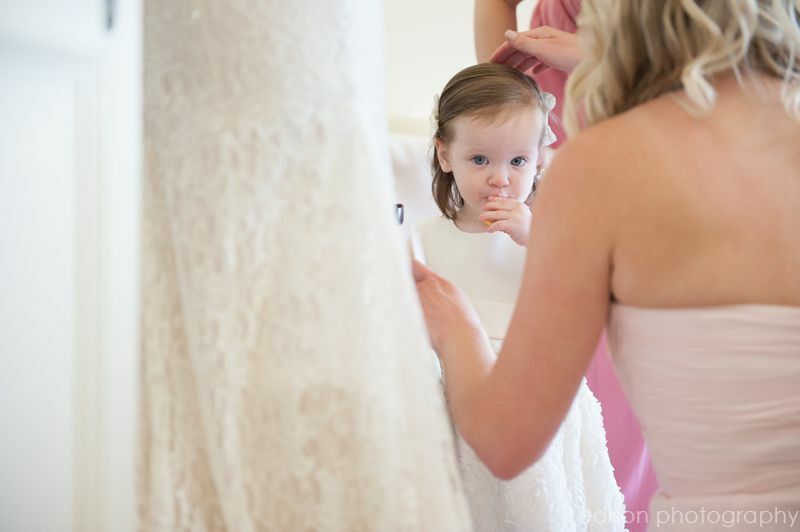 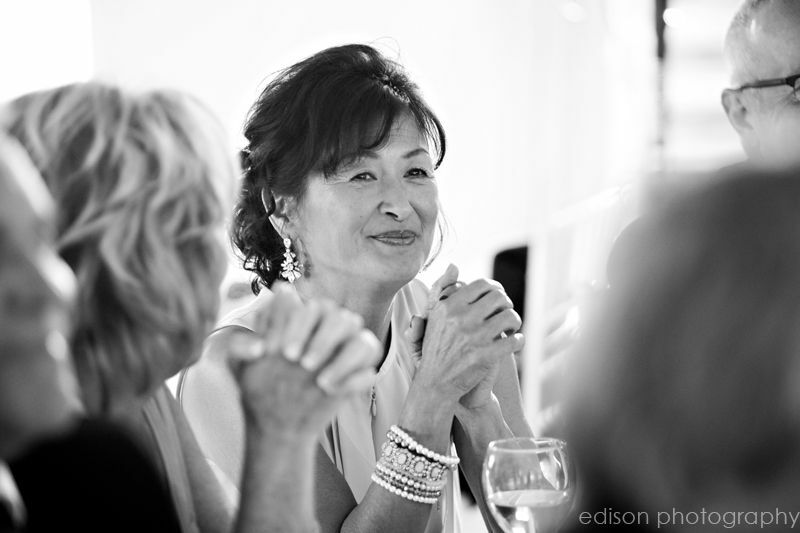 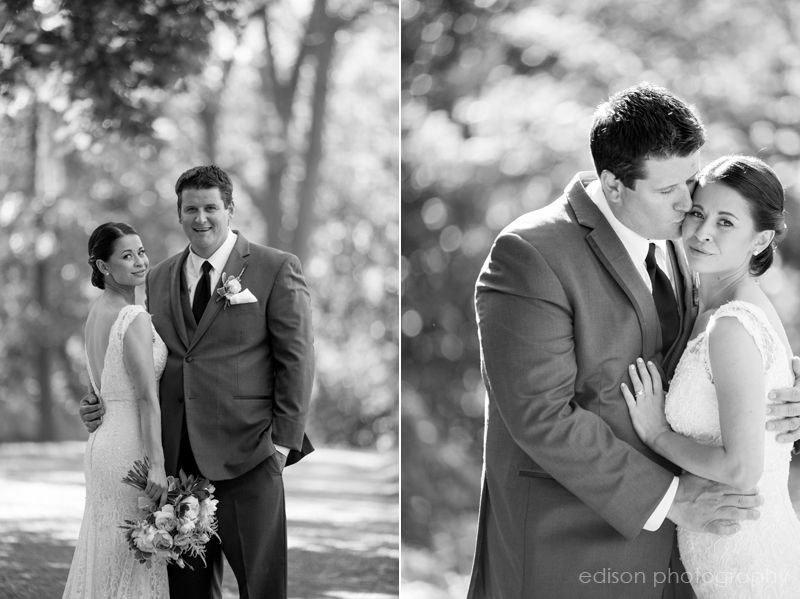 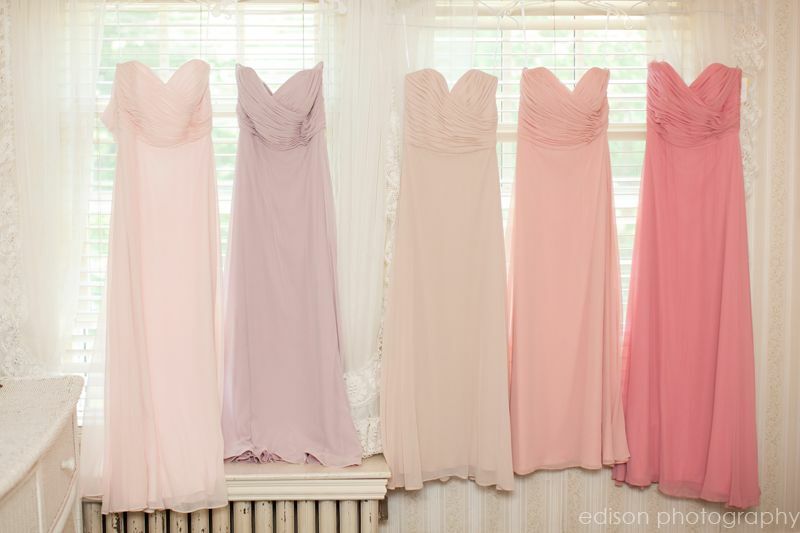 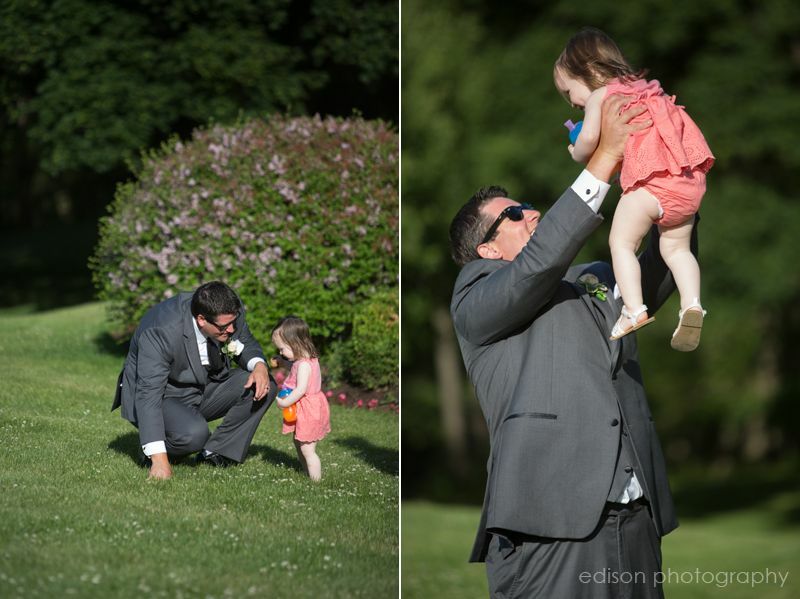 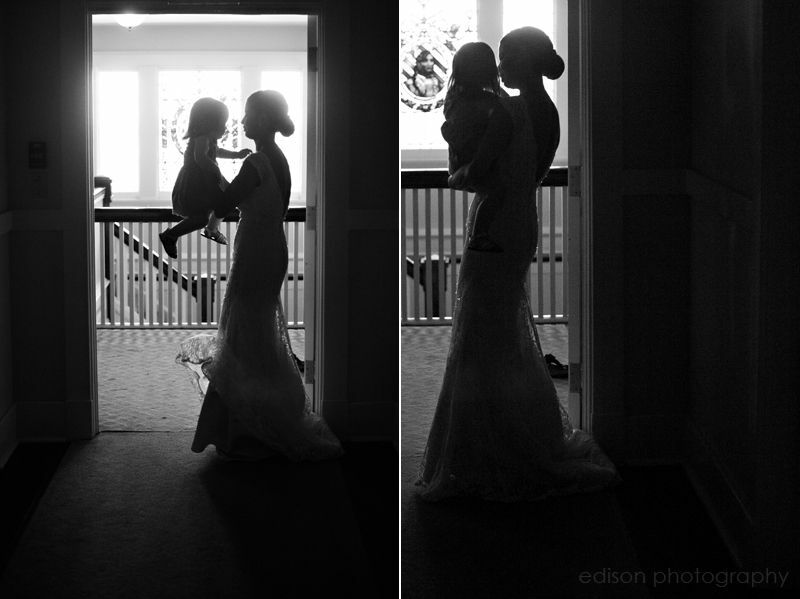 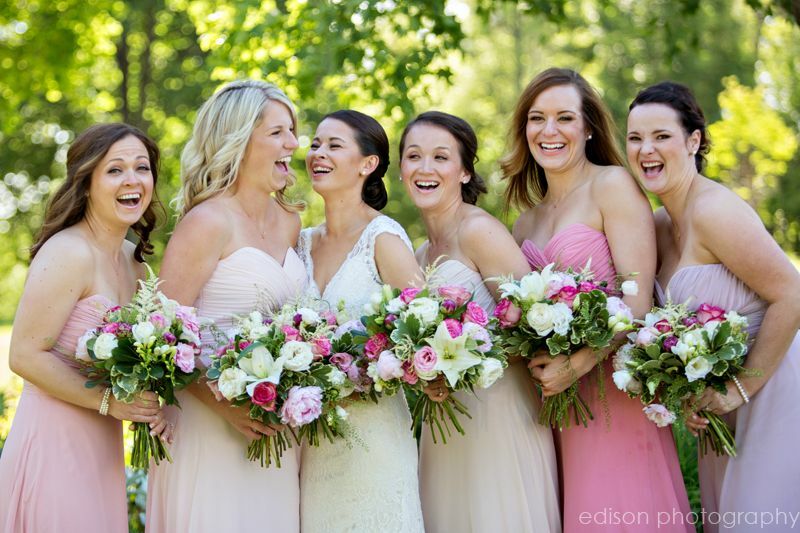 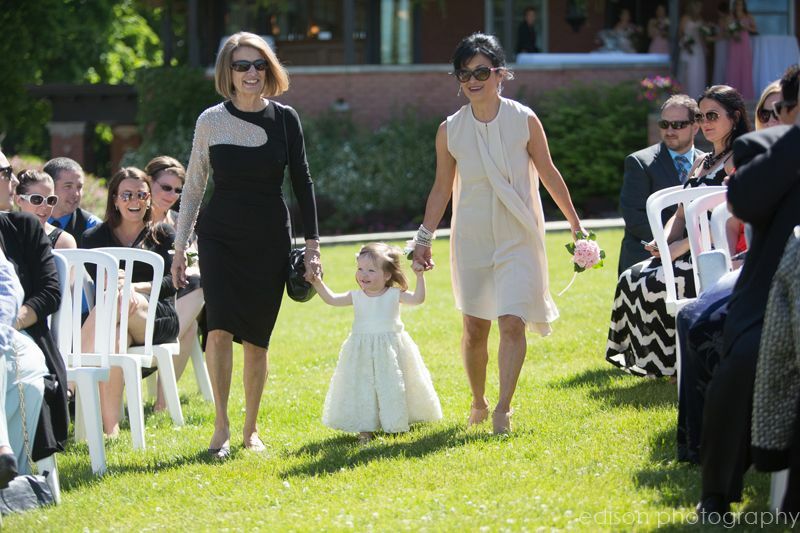 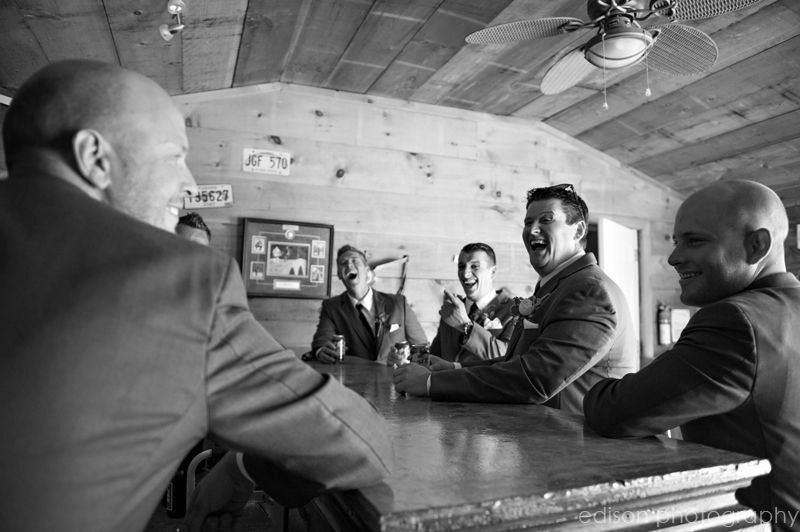 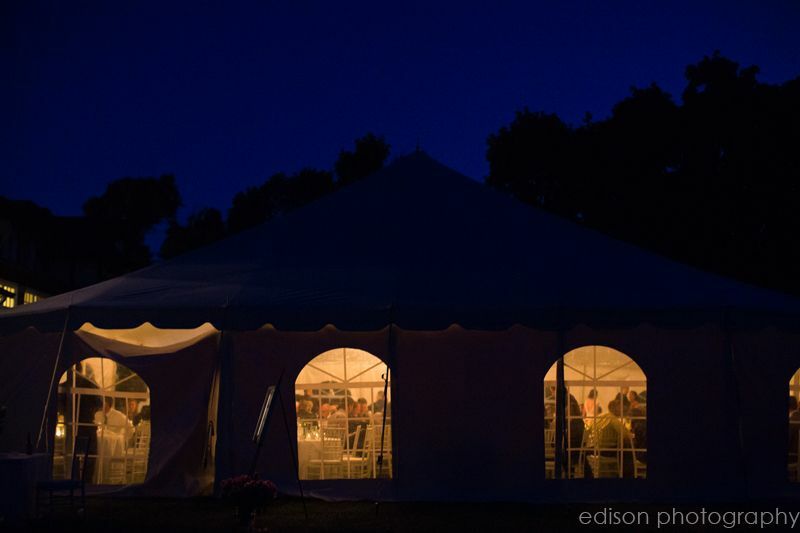 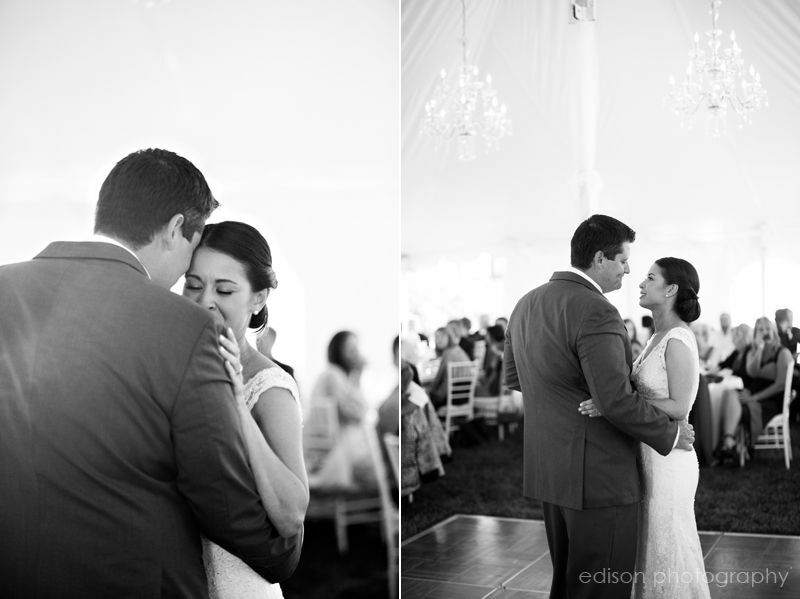 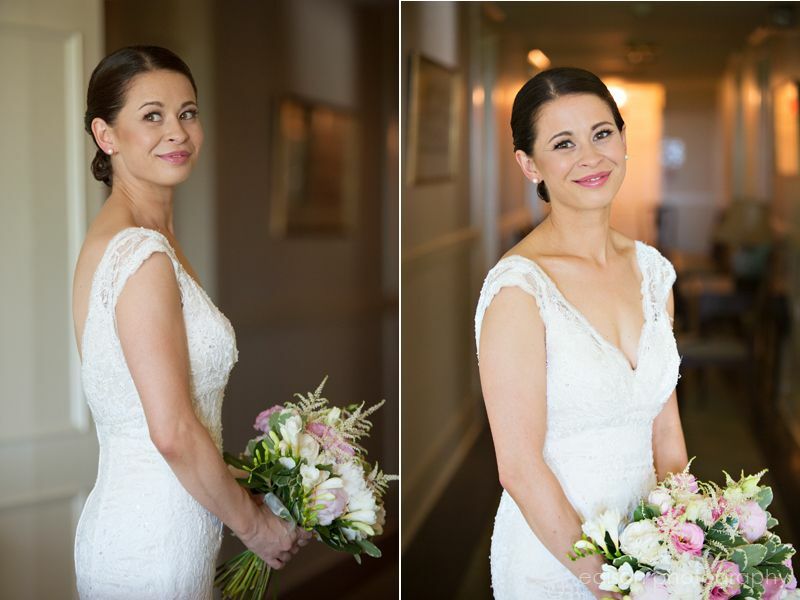 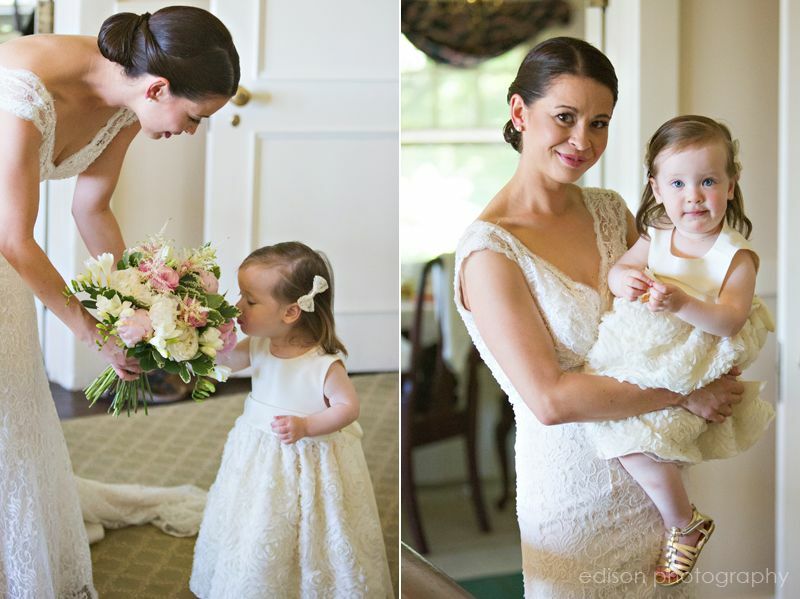 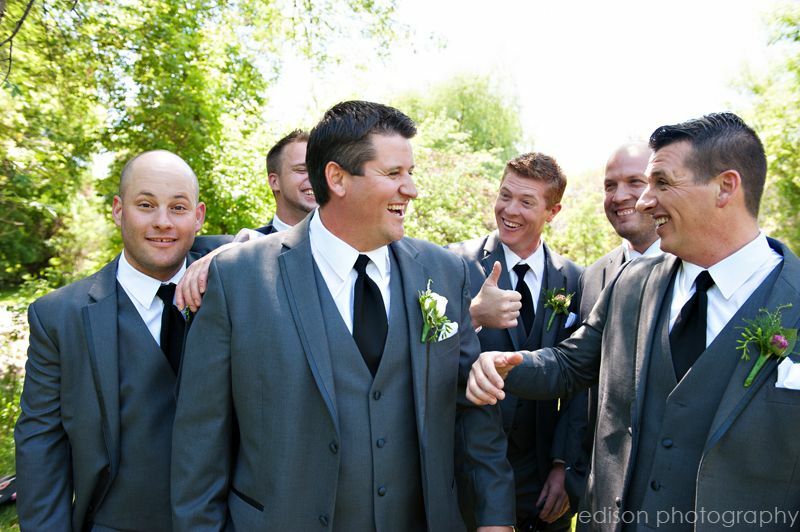 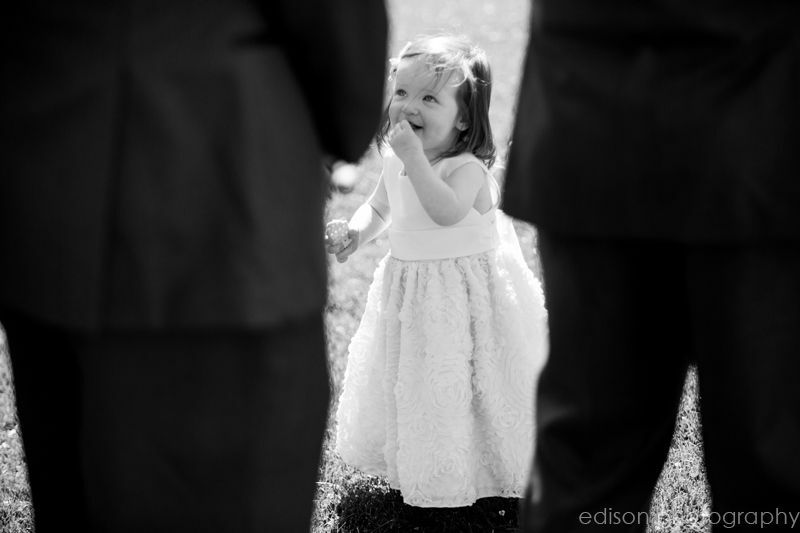 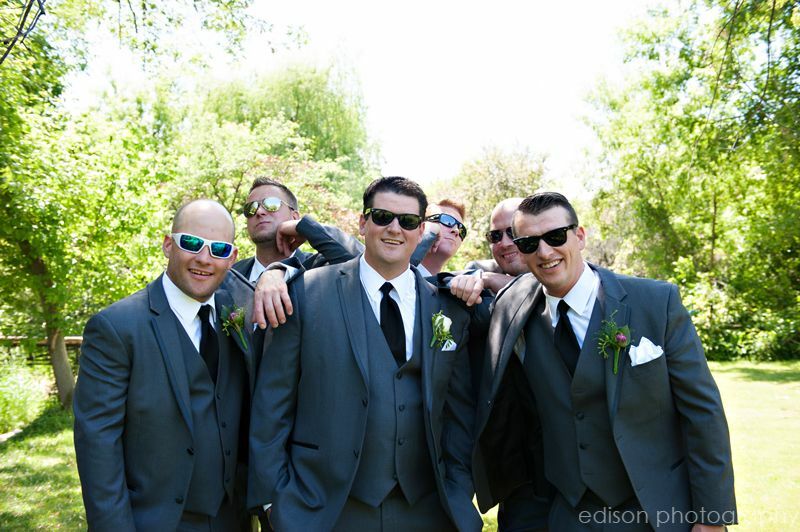 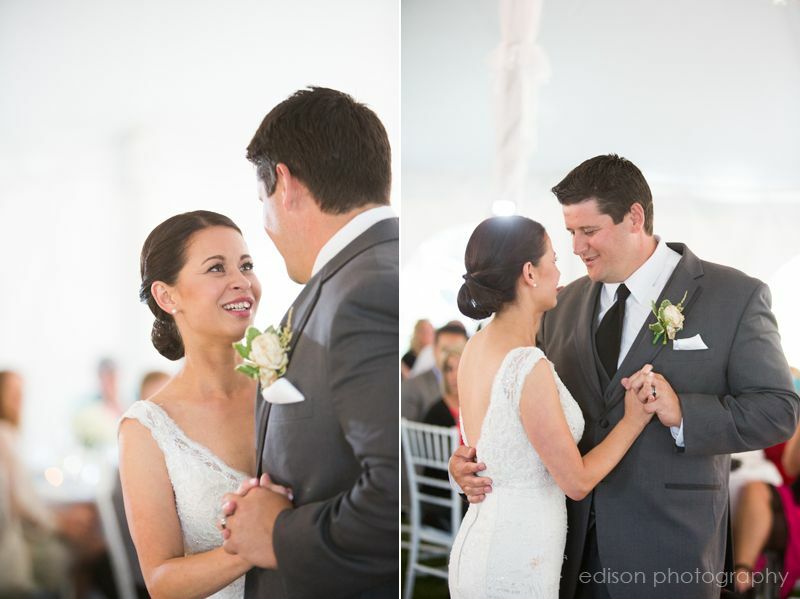 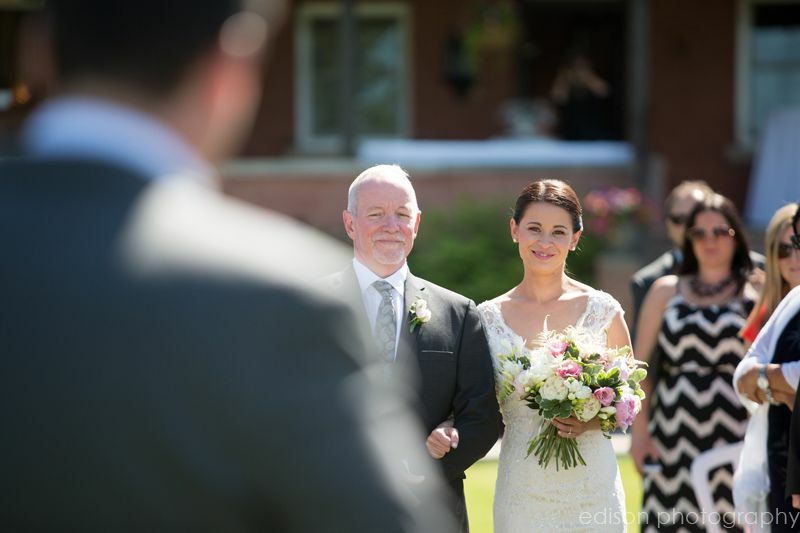 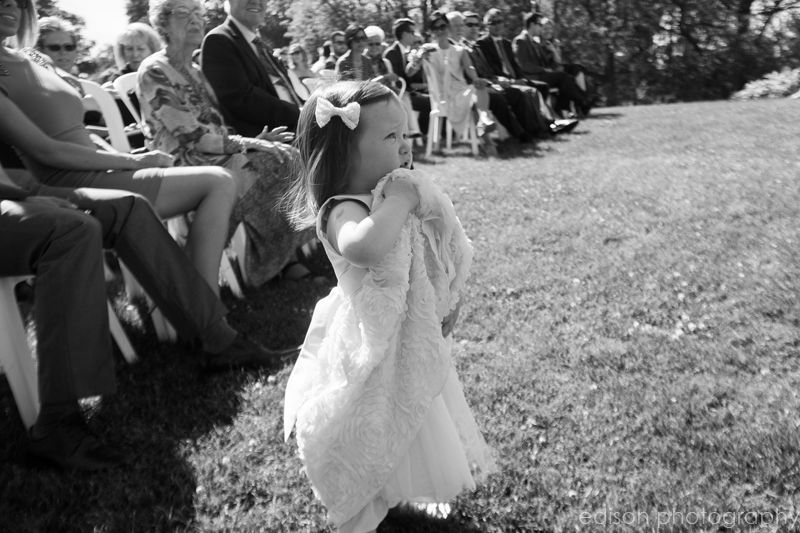 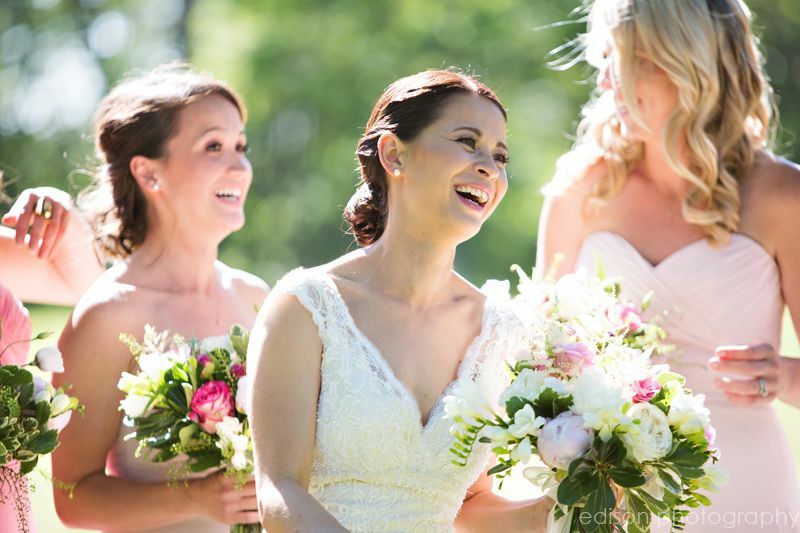 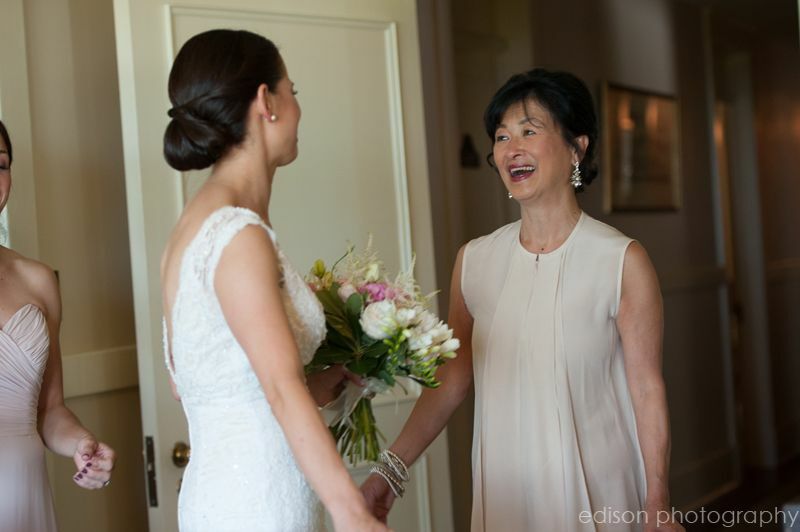 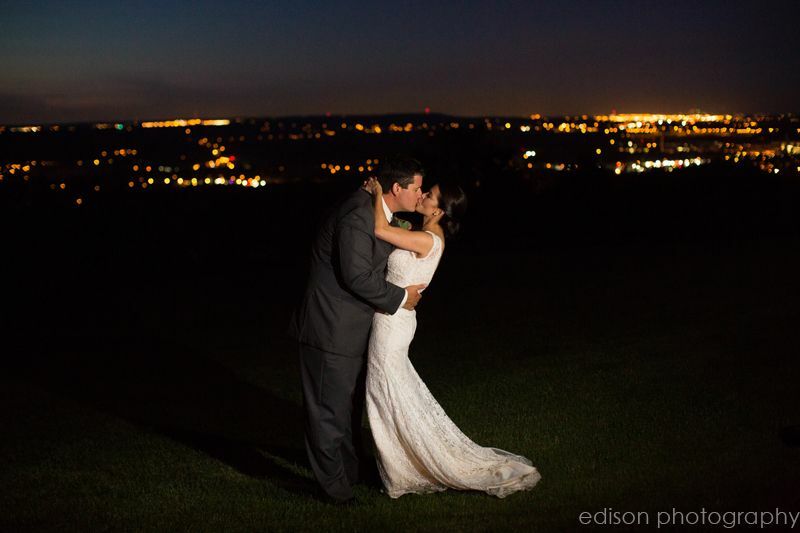 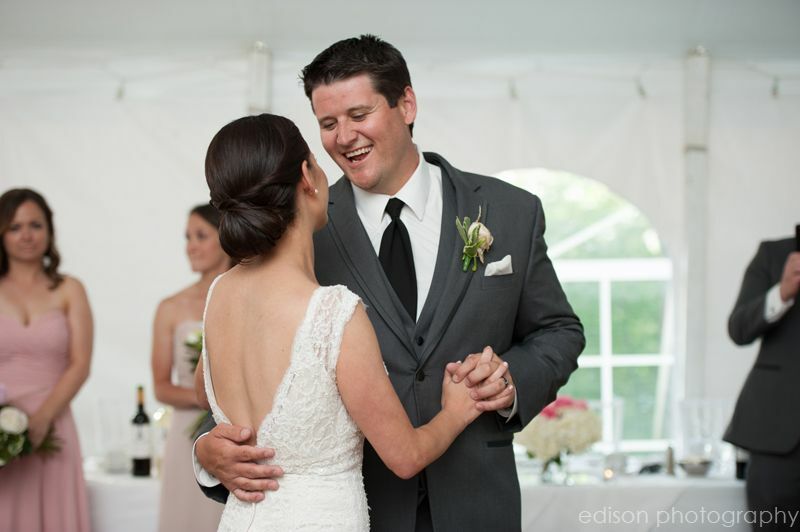 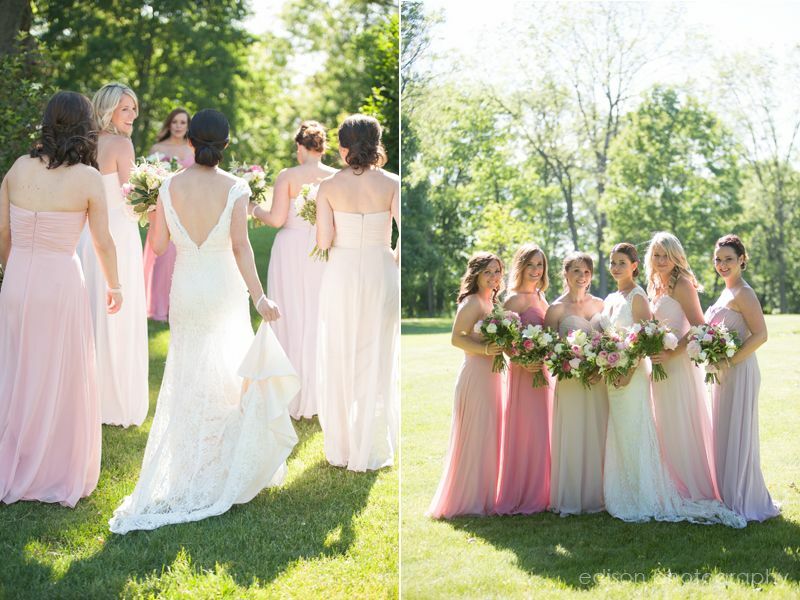 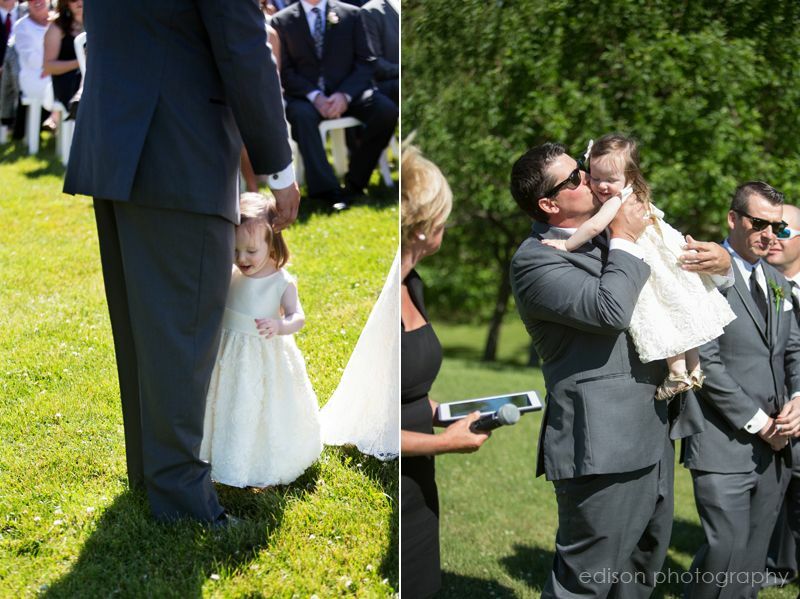 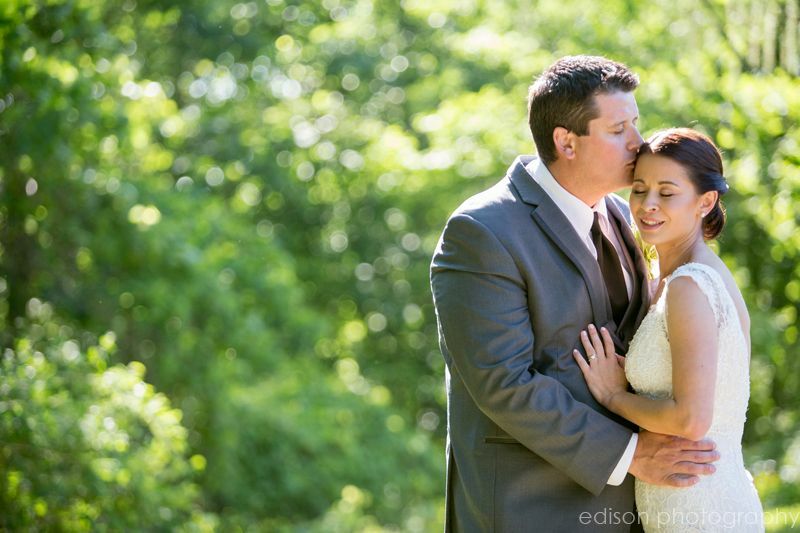 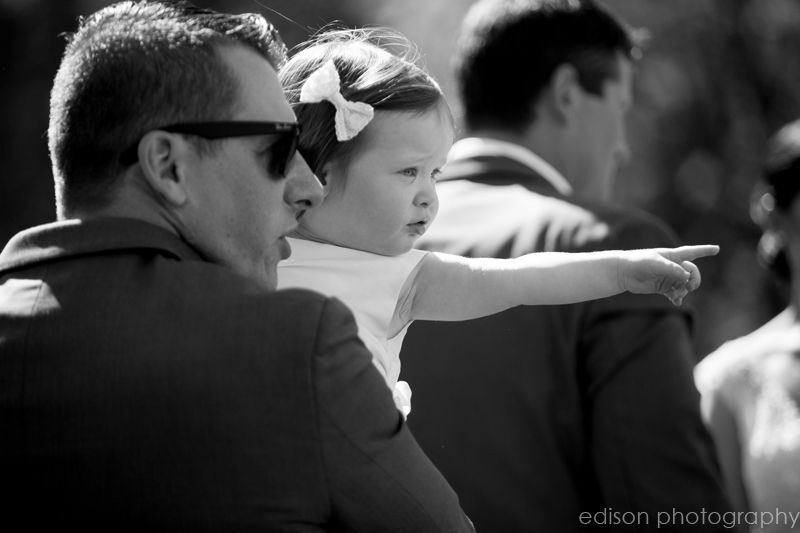 Beautiful weather – a fun wedding party – and their sweet daughter Eva. 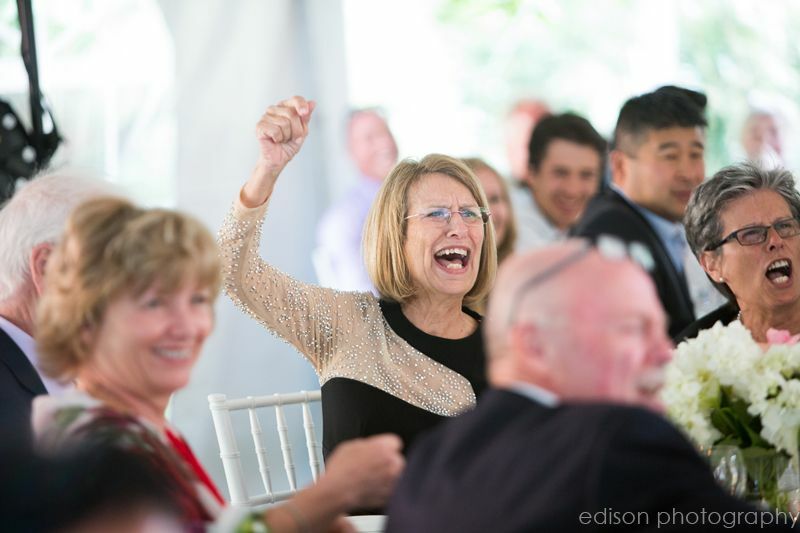 A great celebration!